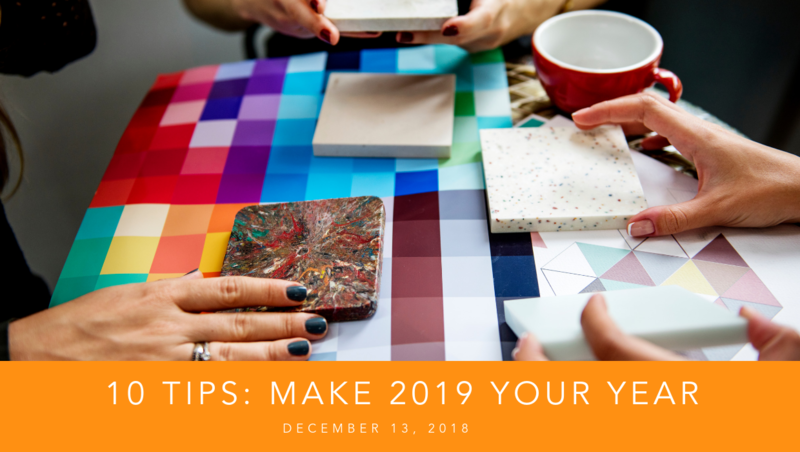 Here are some tips from the Montana Women's Business Center to help make your 2019 a successful year! • Entrepreneurship is about people, whether that's customers, employees or investors. • See what they need – retain good talent! • Look at what your customers or community needs are and address it! • Do we really need another brewery?! • If it’s not in your wheel house its okay to say no or bring on independent contractors that know what they are doing to help you do the job well. • Is your business worth anything? • Healthy business – does the business provide benefits to you and your employees? • Do you have a plan for your business if anything happen to you? • Do you have a keyman life insurance policy on your best employees?